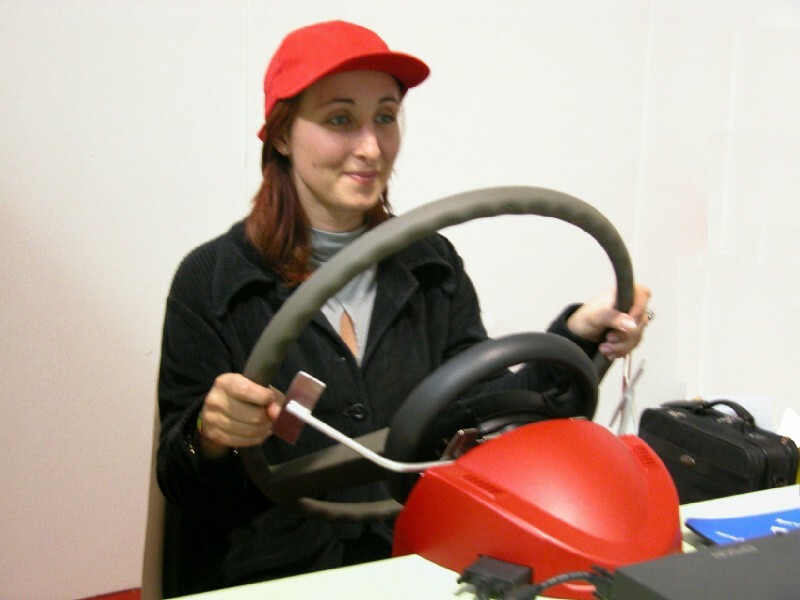 COCODRIS is a Training Station based on Real-Time Driving Simulation supporting network multioperator traning based on development completed by DIPTEM University of Genoa. 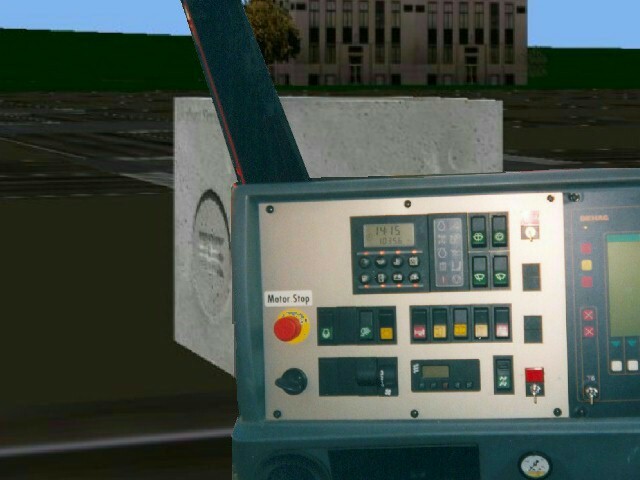 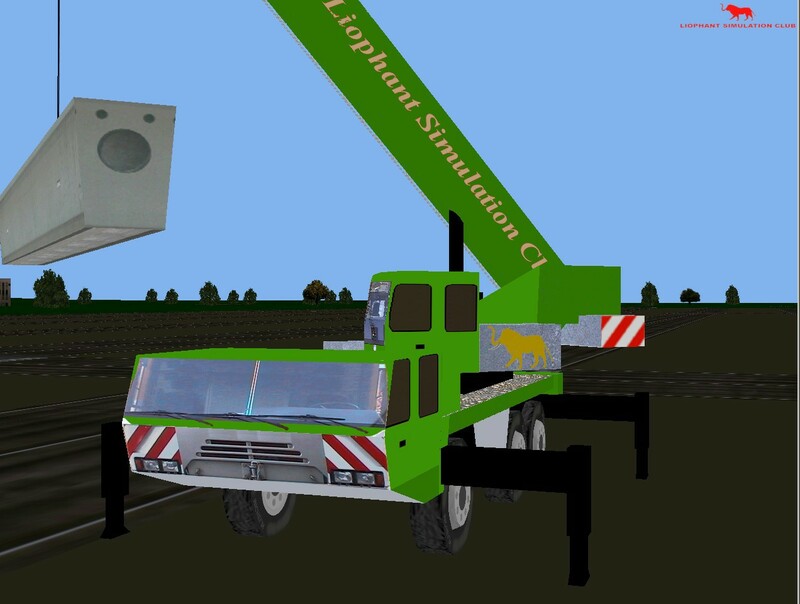 COCODRIS simulates vehicles and handling equipment improving safety and supporting high reality and fidelity. 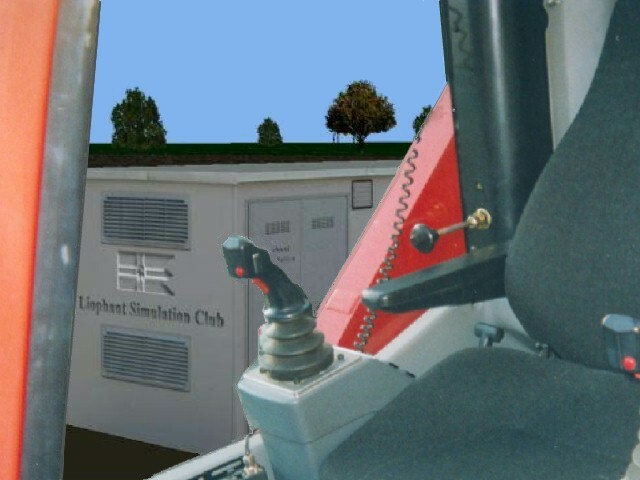 Use of simulation for training and education, guarantees strategic advantages; the innovative COCODRIS technologies allows the diffuse the use of Simulation, also operating from PC, supporting modular and tailored solutions. 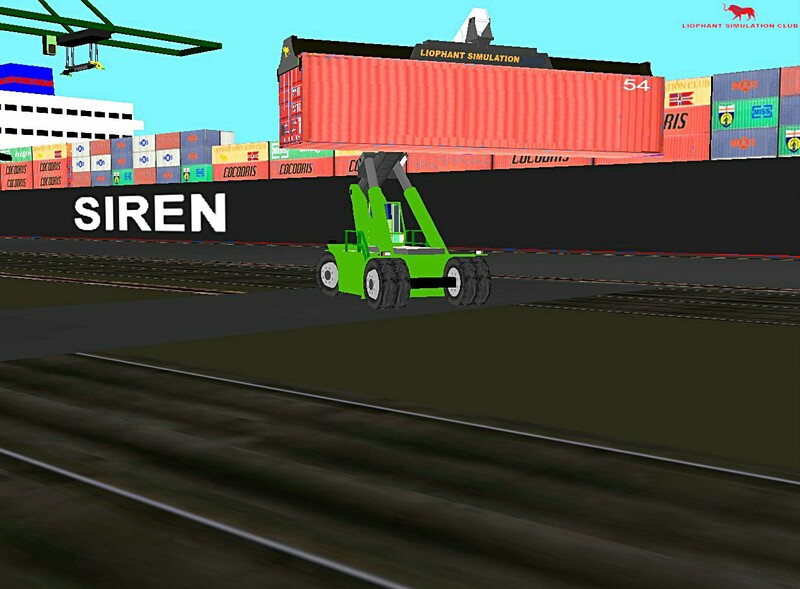 COCODRIS allows the Trainees to complete the preliminary preparation for use of new equipment and vehicles in total safety; the COCODRIS maximes the effectiveness of Trainers. 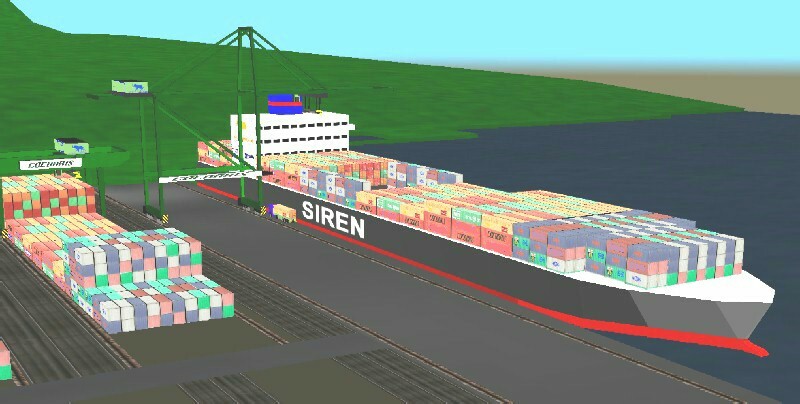 In addition this system supports also Education on Technical and Operative Procedures as well as support to Logistics Flows Reorganization and Policies and Regulation redefinintion. 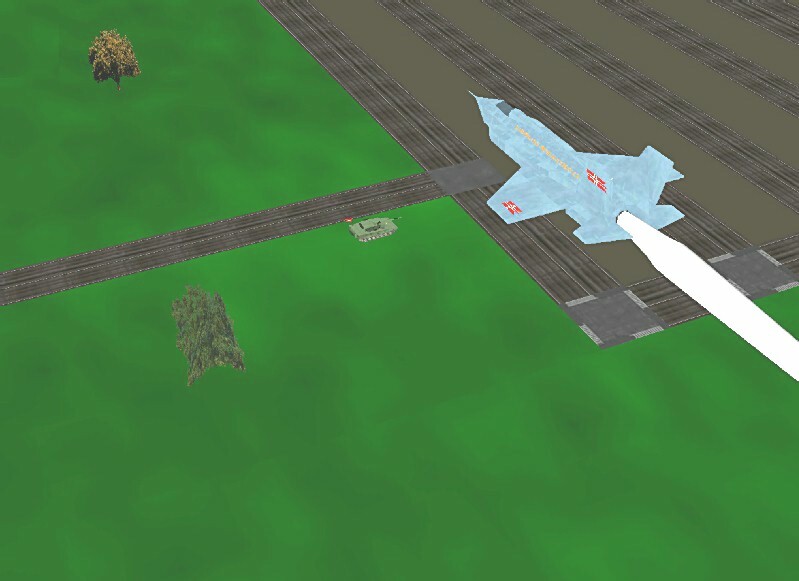 COCODRIS are able to be interconnected in order to activate external supervision station for Trainer and/or Classroom overview; in addition COCODRIS supports the multiuser training in cooperative operations (i.e. 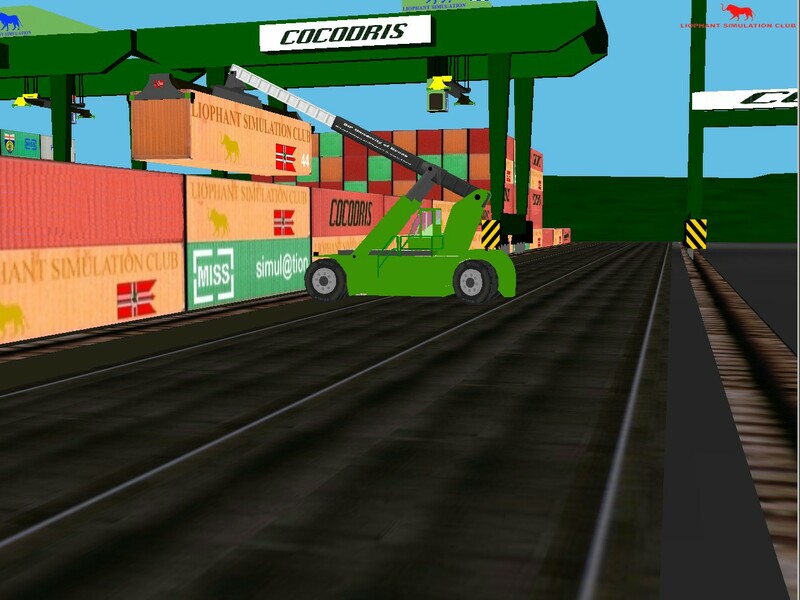 COCODRIS TRUCK and COCODRIS REACH STACKER exchanging Containers) and/or concurrent (severalCOCODRIS TRUCK operating as link between the dock and the yard in container terminal). 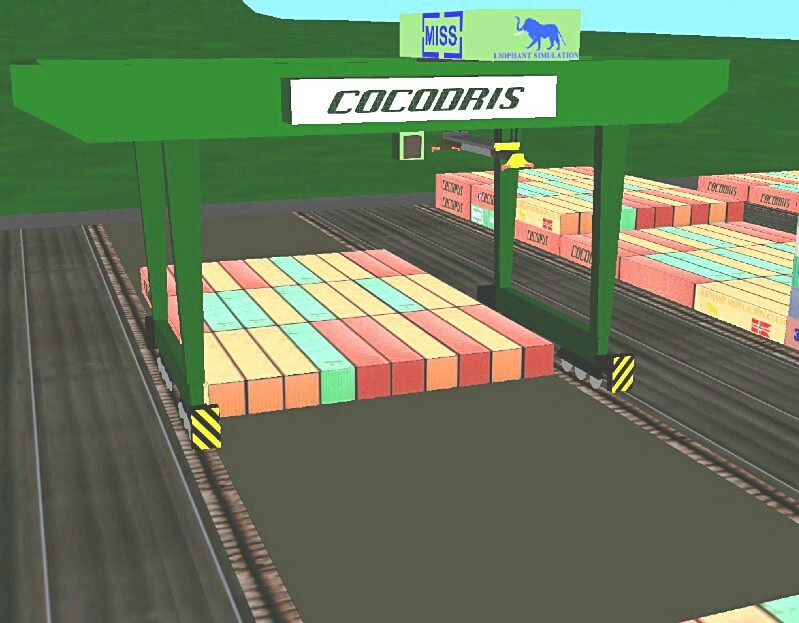 Each single COCODRIS station can be tailored based on specific requirements of the Users with solutions moving from ultra-light Laptop station till real vehicle mock-up (i.e. 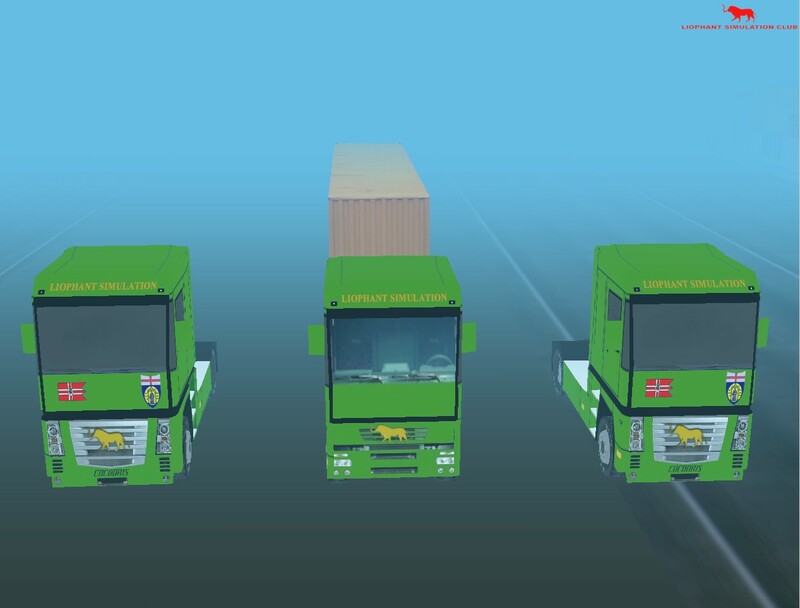 Driving Truck Box) and dynamic full motion, with intermediate configuration based on PC. 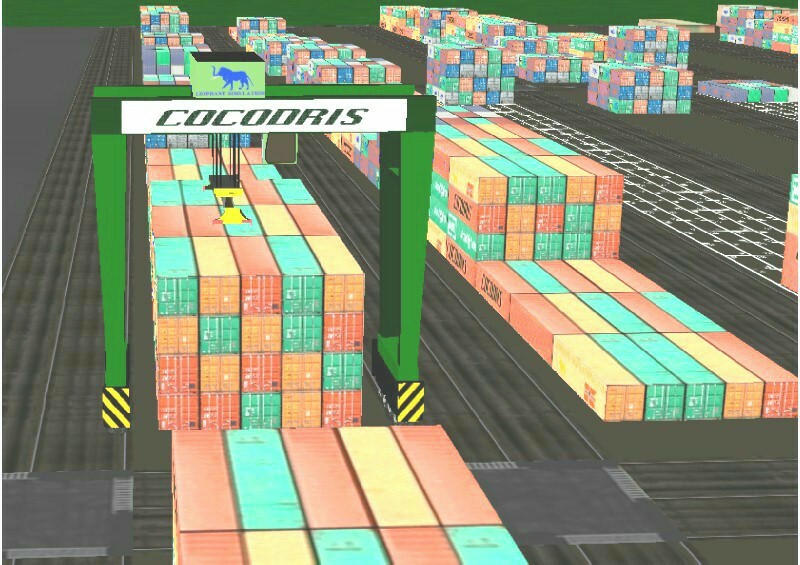 COCODRIS solution allows to integrated different input/output devices supporting cost scalability based on fidelity level requested for each specific case. 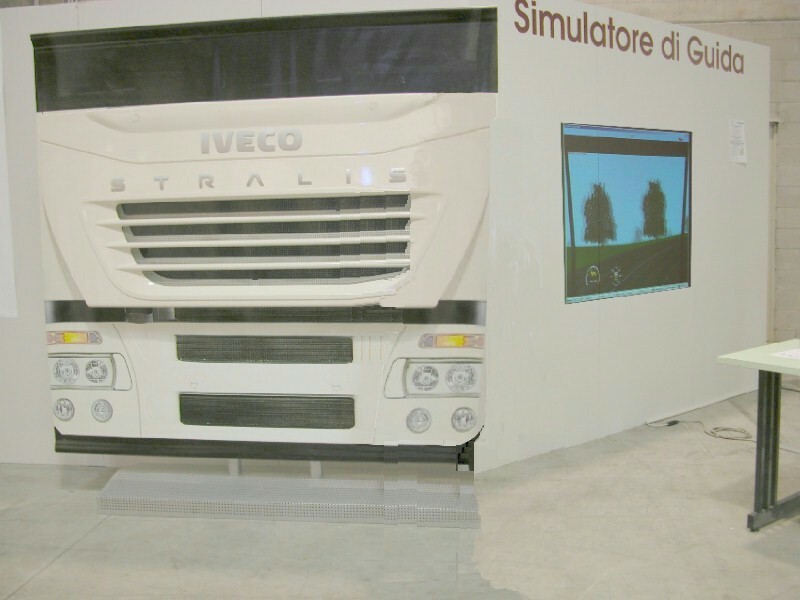 COCODRIS driving position is supported by Computer Screen, Projectors; in effect COCODRIS provides different solutions: just frontal view, ample driving screen (135 degrees) or 360 coverage. 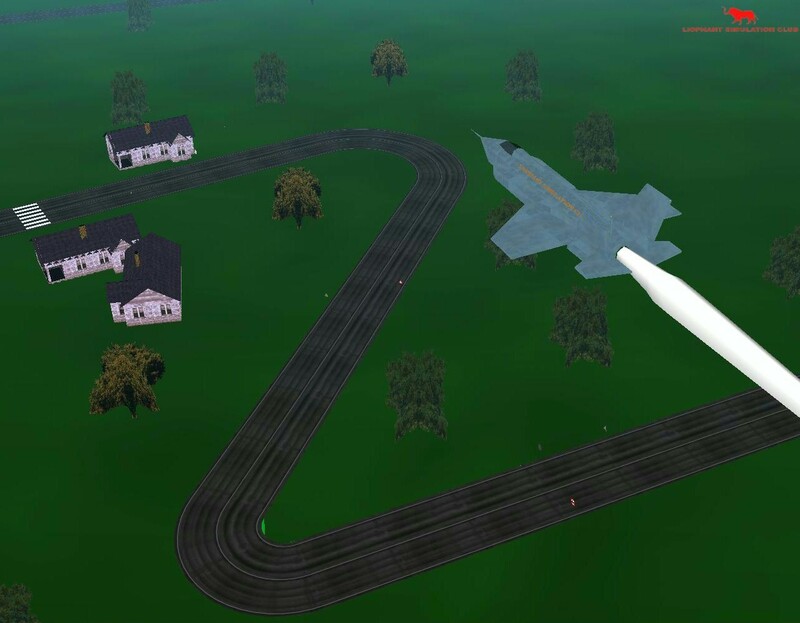 COCODRIS has been developed in cooperation with Leading World Excellence Centers (McLeod Institute for Simulation Science International, Liophant Simulation etc. 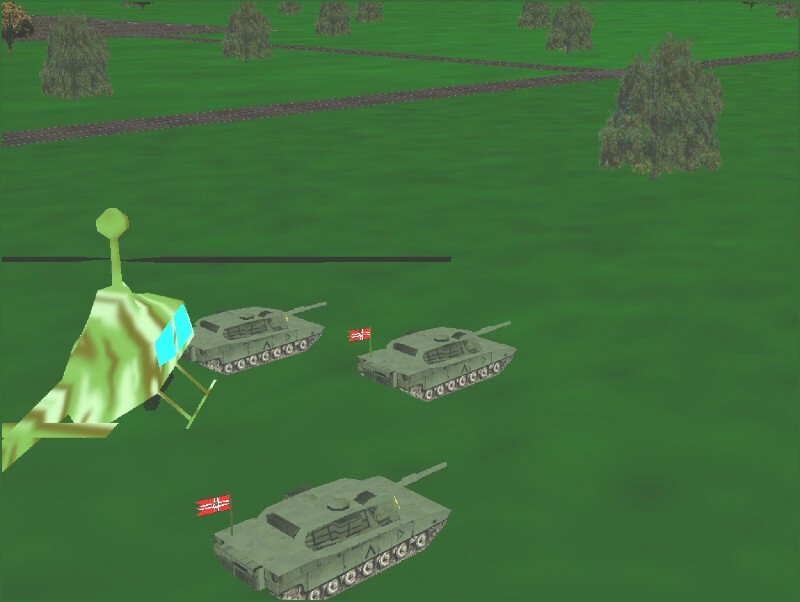 ); this cooperation allowed the creation of a new generation of simulators based on HLA (High Level Architecture), here applied for the first time in training outside of Military sector. 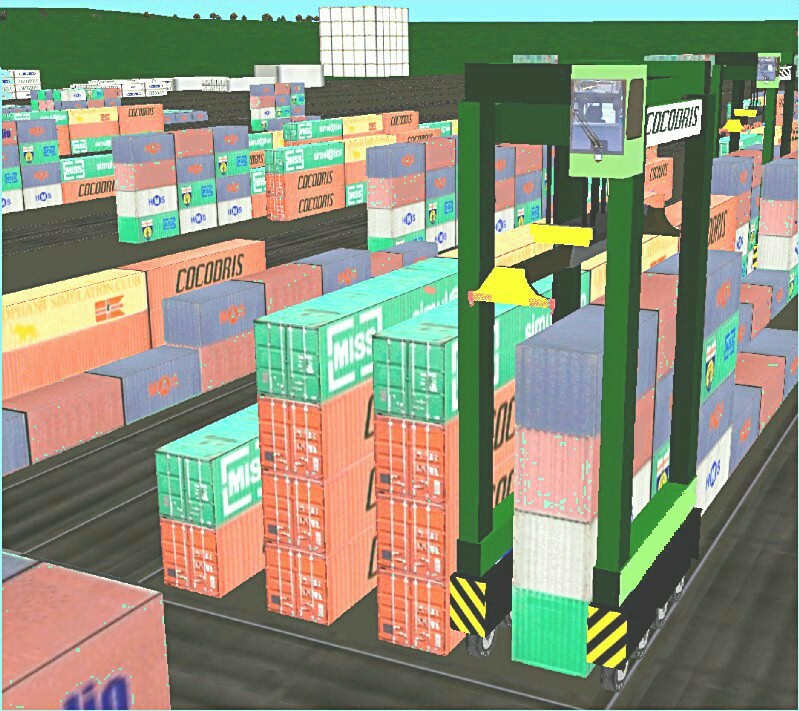 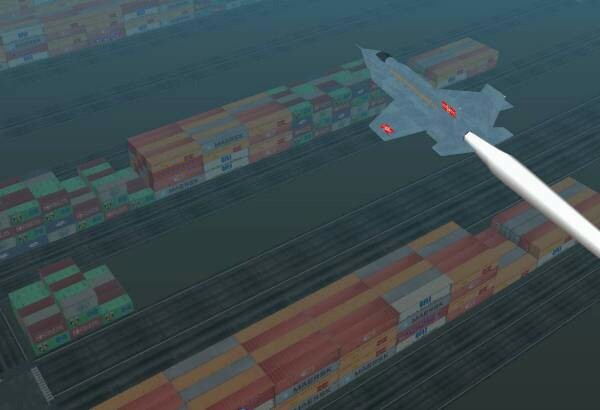 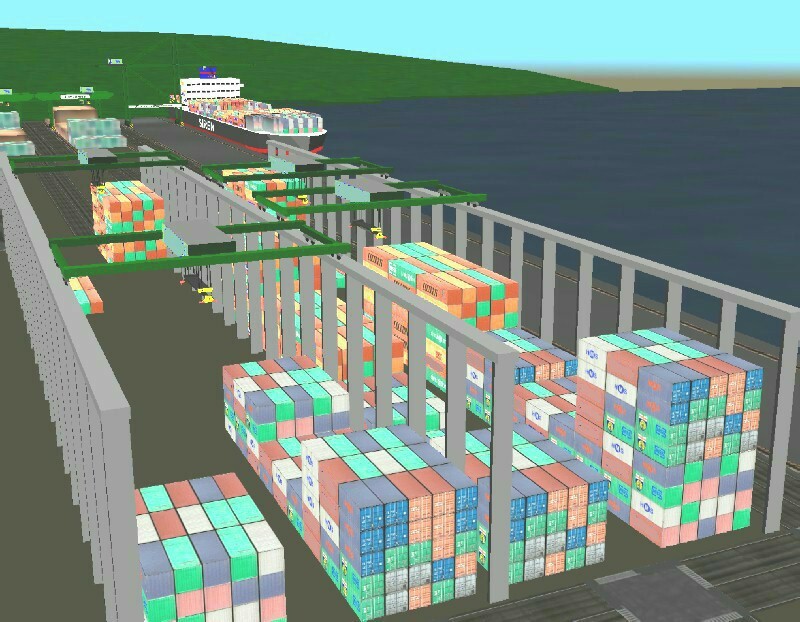 The COCODRIS Development Group controls completely the simulation technologies so it is possible to proceed to specific customization and additional developments based on User Requirements (Driving Education in Schools, New Logistics Terminal Virtual Tour , Terminal Flow and Procedure Analysis, Road Accident Analysis, etc). 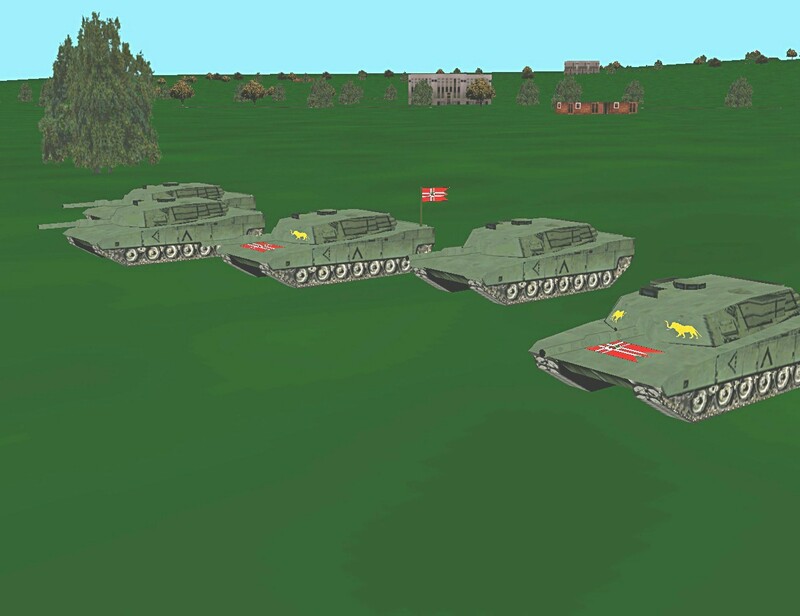 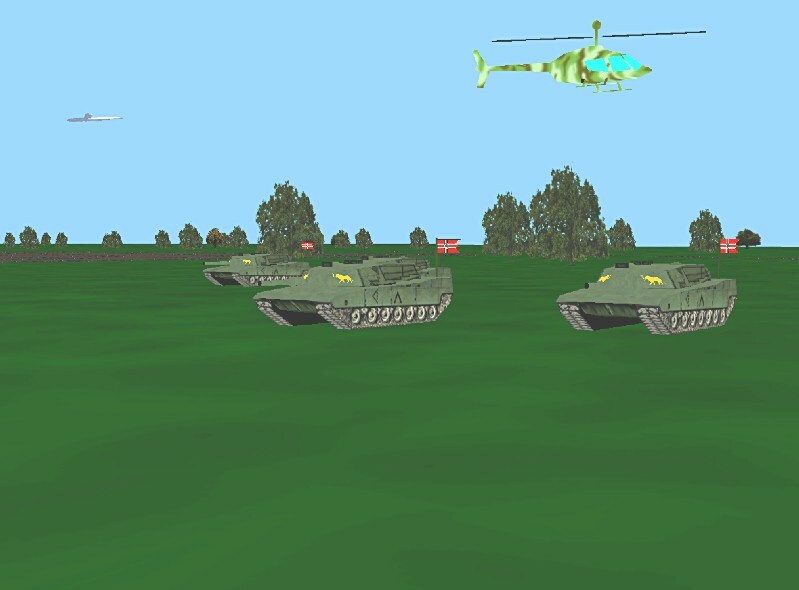 These Solutions are integrated by other COCODRIS models devoted to Military sector: COCODRIS Main Battle Tank, COCODRIS Helicopter, COCODRIS Platoon, COCODRIS Plane. 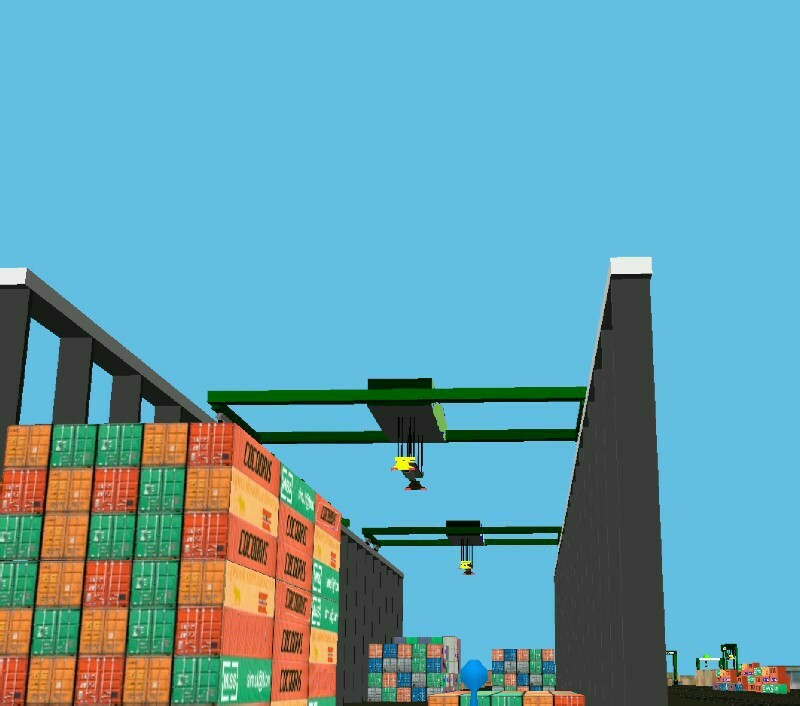 Interaction Reach Stackers, Transtainers, etc. 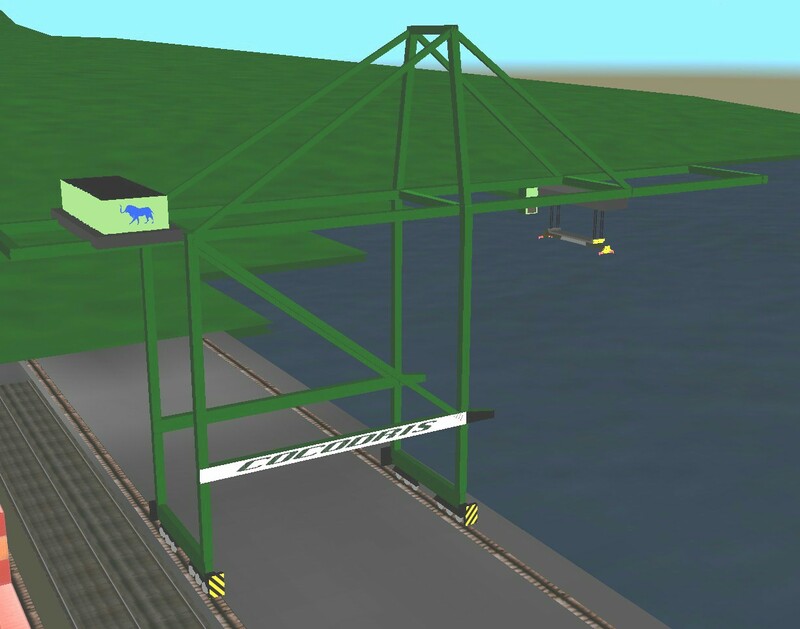 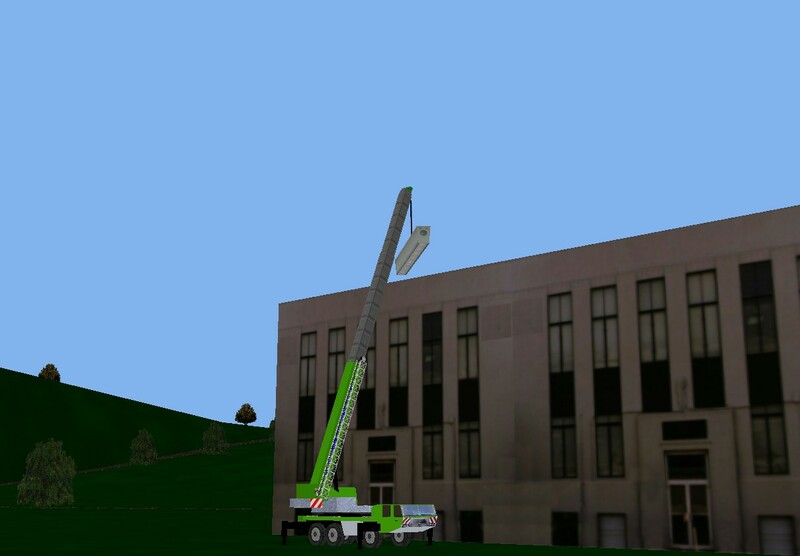 COCODRIS represents an adpatation Sitranet Project where COCODRIS objects have been tailored for supporting the development of "ad hoc" courses for Truck, ContStacker and Special Crane Drivers in Piedmont Region. 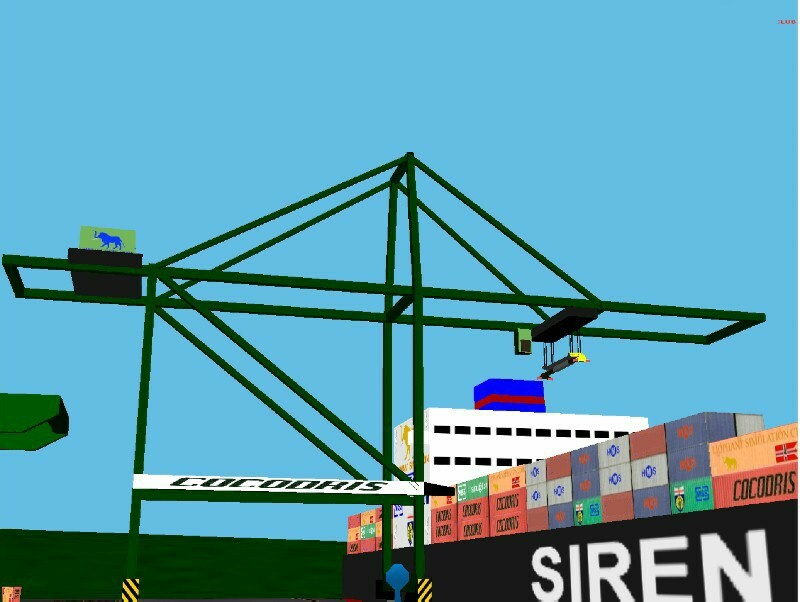 In past Sitranet & Cocodris was used on Reset Project where COCODRIS objects have been tailored for supporting the development of "ad hoc" courses for Logistics Operation of River Vessel Crew in Lombardia Region. 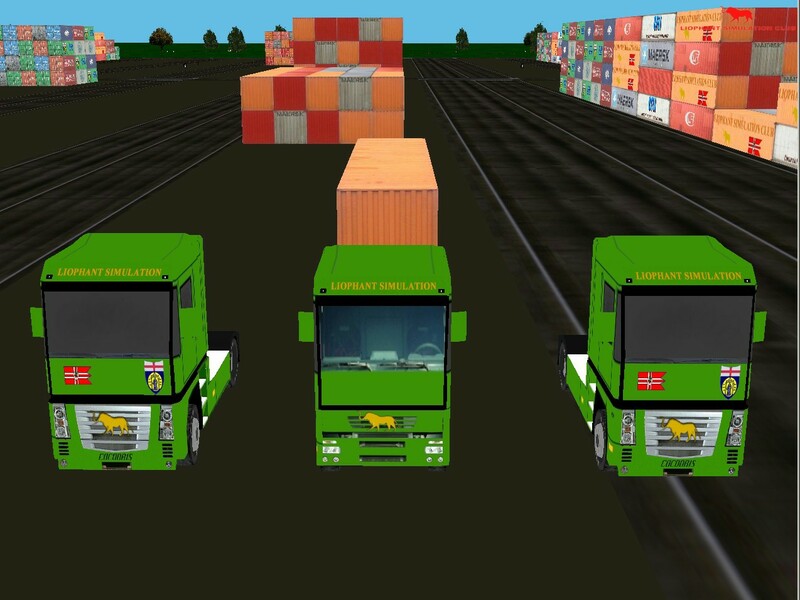 A special development based on Sitranet and Cocodris was related to Innovare Project where the scenario have been tailored for supporting the development of "ad hoc" courses for Logistics Vehicle Drivers in Piedmont Region.